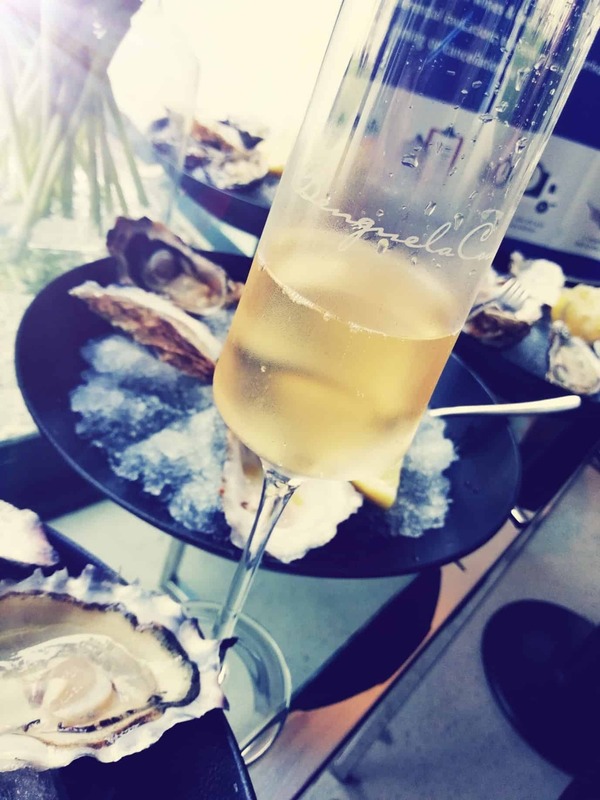 Exploring the spectrum of what the enchanting Western Cape has to offer. Just a little out of town, and off the beaten track, we have hundreds of gems to see and explore. 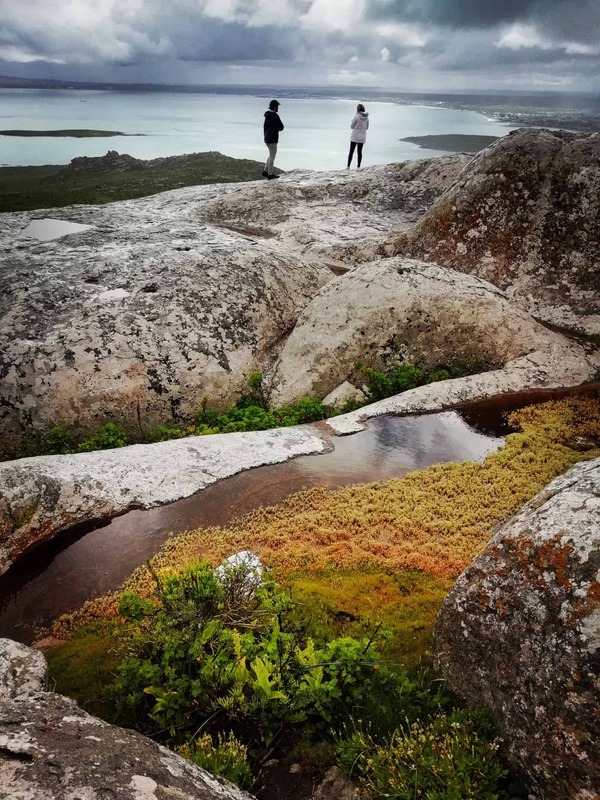 We recently had the great pleasure of being taken up the East Coast, close to Hermanus, as well as the West Coast, near Langebaan, and thought we would share our incredible experiences with you. 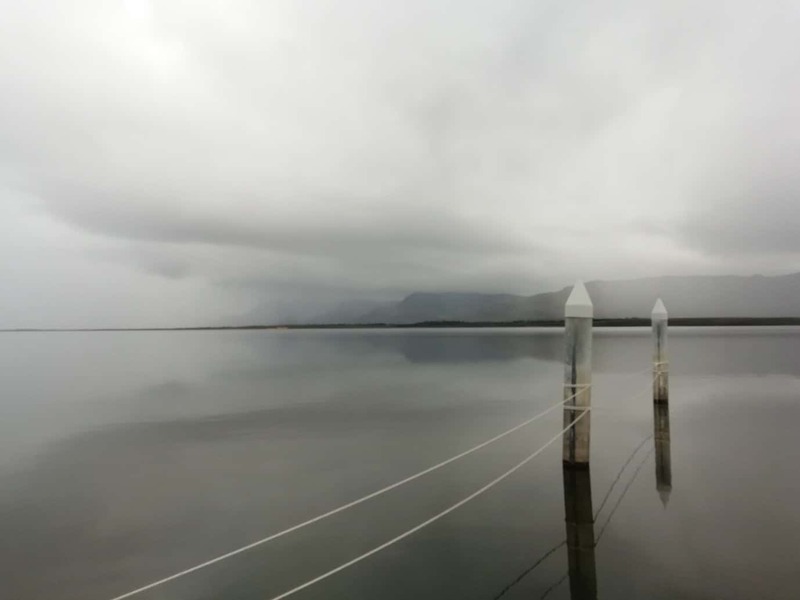 For our East Coast trip we ventured out to Benguela Cove Lagoon Wine Estate, Hermanus. Going South East on the N2 we made our way through one of our favourite wine regions, the Elgin Valley. 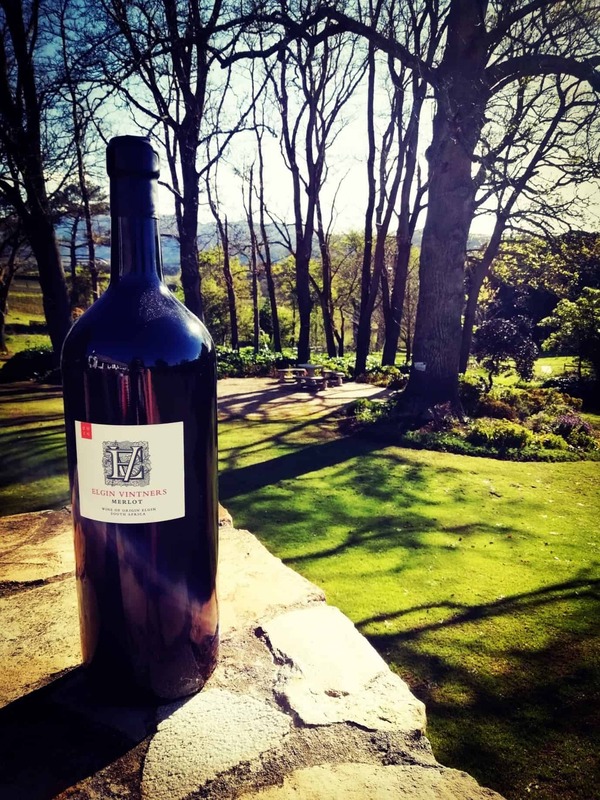 As a side note, check out the Elgin Vintners Summer Sundays once a month: live music, jumping castles, beautiful gardens with a view, and most importantly, incredible wines! In Walker Bay, hugging the shores of the Botrivier Lagoon you will find the lifestyle and wine estate, Benguela Cove. 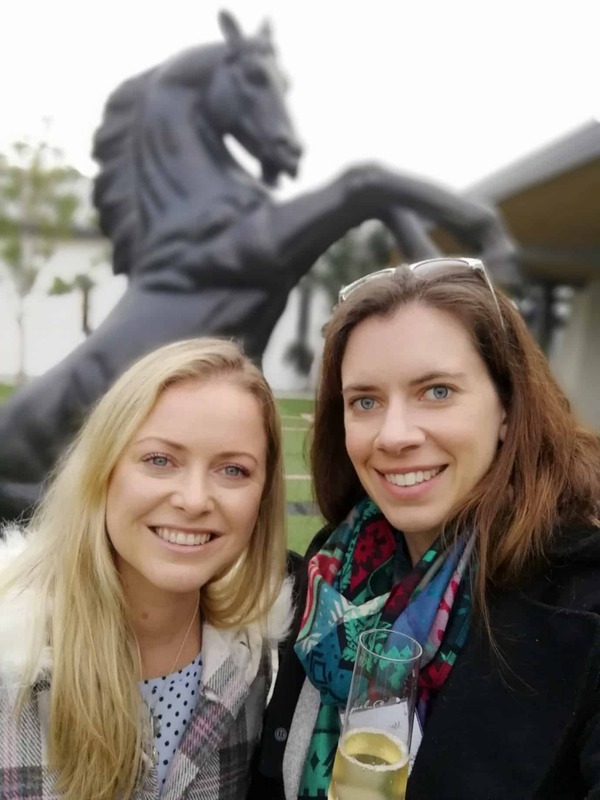 A tour revealed the new tasting room, stylish restaurant, Pirate Golf (with its own diner) and a beautiful wine estate. Our best though, was when they took us in the tourer down to the lagoon for a pontoon trip. Can it get better than calm waters, lush hilly vistas and delectable rosé? We didn’t want the experience to end, except that we just knew the awaiting lunch would blow us away! And it did. Chef Annie Badenhorst is a culinary genius. We especially love her line-fish and flavour combinations. And, of course, the incredibly fresh oysters! We chose to take the scenic R44 on the way home in the hopes of seeing some whales (not this time! ), first stopping to see if we could catch the wild horses in Kleinmond. For those of you who don’t know, there is a herd of truly wild horses who live near the mouth of the Botrivier. That day we unfortunately didn’t get to see them, but next time you are in the area early morning, try your luck and you’re unlikely to be disappointed. Nobody really knows where they came from, and there are rumours that their territory is being threatened. But they are regal creatures, and their beauty and magnificence will light that wild spark in you. Everyone knows that the East Coast never lets us down when it comes to an abundance of unforgettable experiences. But can the West Coast also deliver? A drive though the rugged countryside on our way to the West Coast National Park shows off a wilder, untamed beauty that gives a slightly different feel than the East Coast. Not least because you drive though six nature reserves along the route. But first! 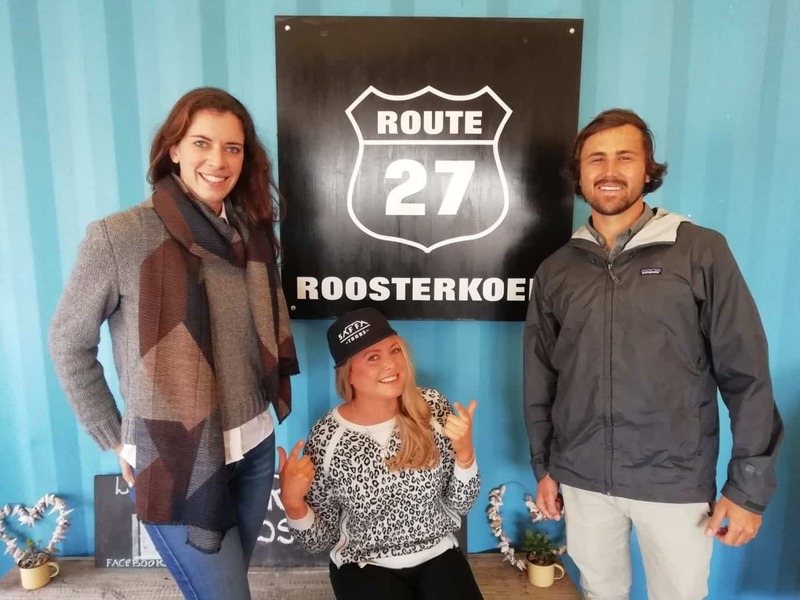 A perfect breakfast of roosterkoek and moerkoffie at the legendary R27 Roosterkoek Padstal! Being Spring, the national park was showing off like an African sunset. 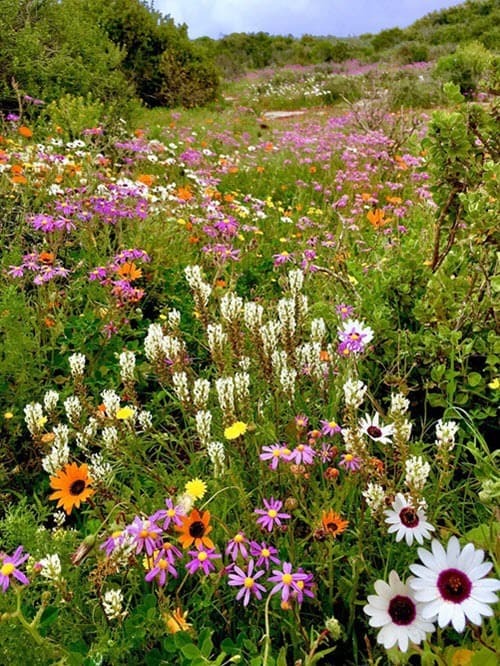 The display of flowers, stretching as far as you can see in rich shades of yellows, oranges and pinks, can’t be done any justice by trying to write about them. And then there were the views… I could try to describe them but I’ll let our pictures do the talking. We had a real feast accompanied by delicious G and T’s, expertly prepared for us by the Saffa Tours team, on the water’s edge. Thereafter, a slow drive back down the coast, with a stop at Atlantis Dunes. Unfortunately they had recently changed the permit regulations (please check regarding this before you go) so we couldn’t go 4x4ing. However, we have done so before, and what a jol! Screaming with excitement (and, to be honest, a little terror) we slid down the sides of dunes and missioned up again. What a kick, and right on our doorstep! Only 40 minutes from town is a real playground for 4x4s, motorbikes, sand boarders and cardboard box sliders. We really want to thank Saffa tours, and our guide Josh, for the wonderful experiences we had with them. Their picnics are the best and Josh is so knowledgeable, accommodating and fun. We felt so safe in their hands. 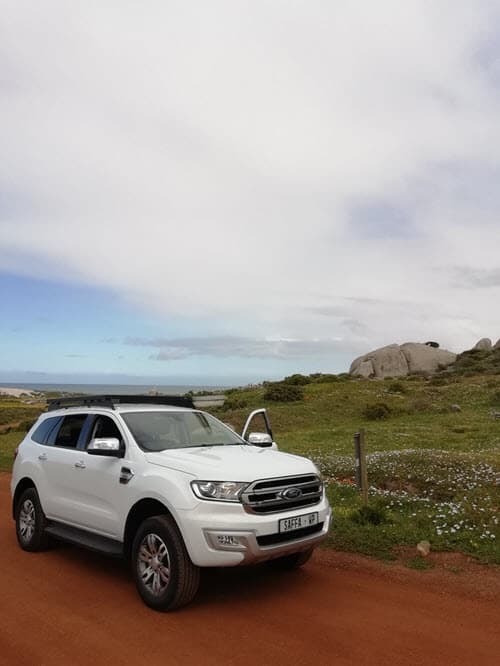 If you are looking for a tour company that is flexible, reliable, full of great ideas and always game for adventure, then give Saffa Tours a shout. So East or West, which is best? We honestly couldn’t say! Why not check out both of them for yourself? It’s not like you’ll regret it!